It has been pretty hard to ignore Rae Sremmurd's 'Black Beatles' if you own any sort of electronic device. The song took on a life of it's own after it was used around the world in the #MannequinChallenge. 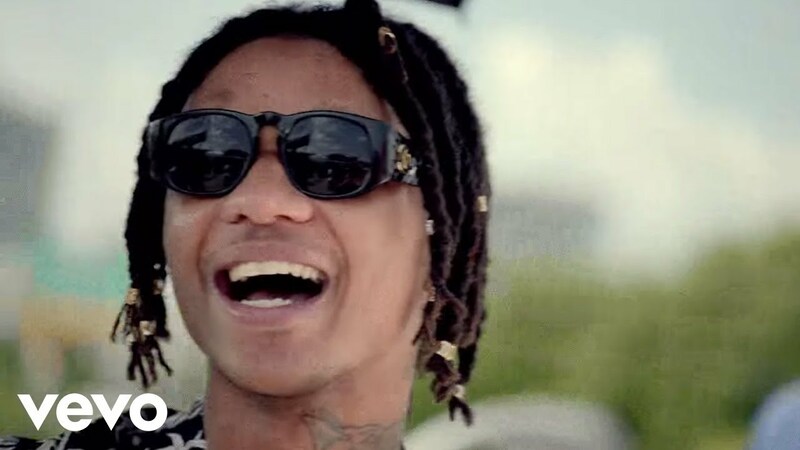 Download Rae Sremmurd's 'Black Beatles' now. 'Black Beatles' debuted in the Vodafone Big Top 40 on the 13th November 2016 at No.9!